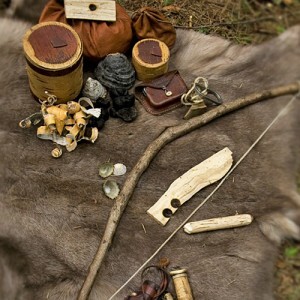 Book a place on our 2 day, 3 night in depth bushcraft survival course. Overnight stay: Sleeping in Hammocks or Shelters. Courses detail: This course is suitable for adventurous beginners and those with some bushcraft experience, covering a wide range of fascinating skills and techniques that are sure to enthuse and inspire.